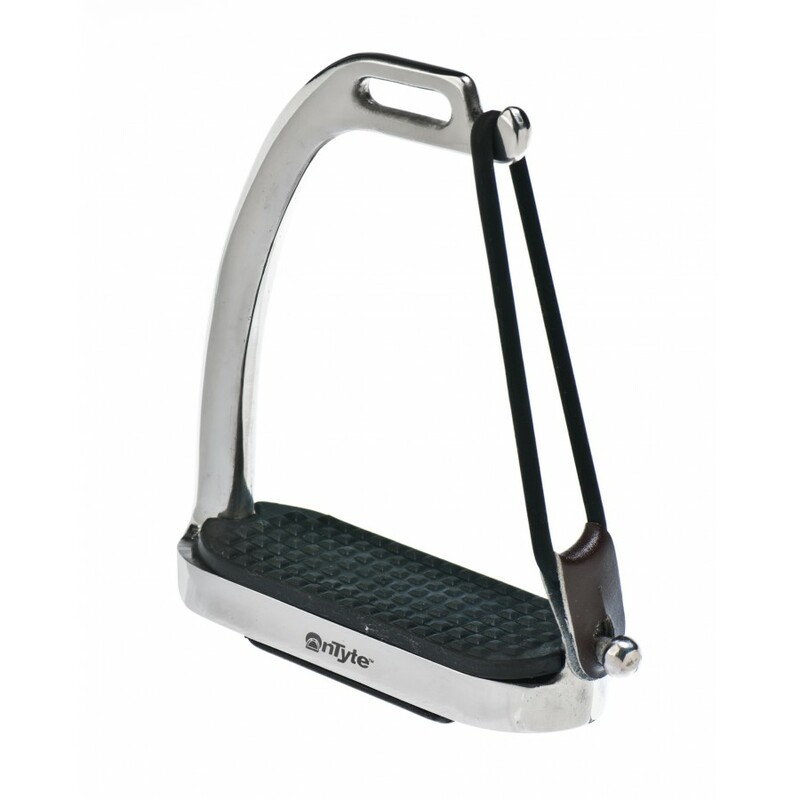 The Monobranch Grip Stirrup is assembled in the U.S.A. and customized with the OnTyte™ Magnetic Stirrup System. A single branch stirrup with an elastic side-opening that is ideally suited for junior riders, beginners and riders with special needs. 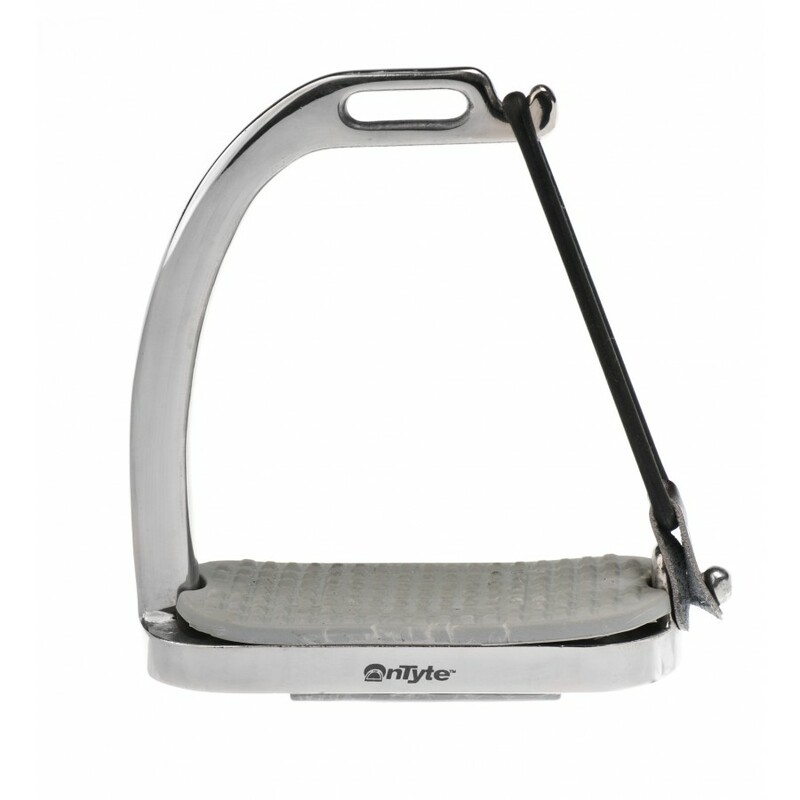 Use together with OnTyte™ short boots and your favorite boots fitted with OnTyte™ original soles. Suitable for all English saddles.